Search for trade leads worldwide from Electronic Components & Supplies companies that are importing and exporting products and services worldwide. 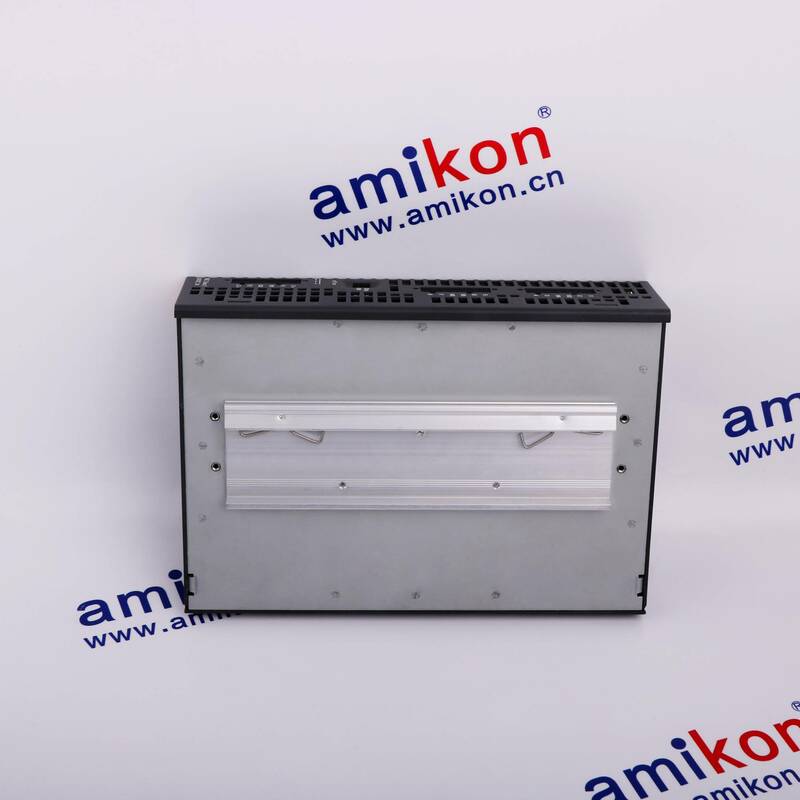 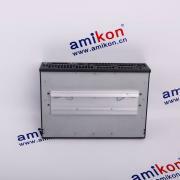 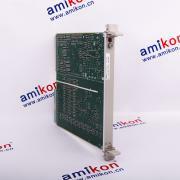 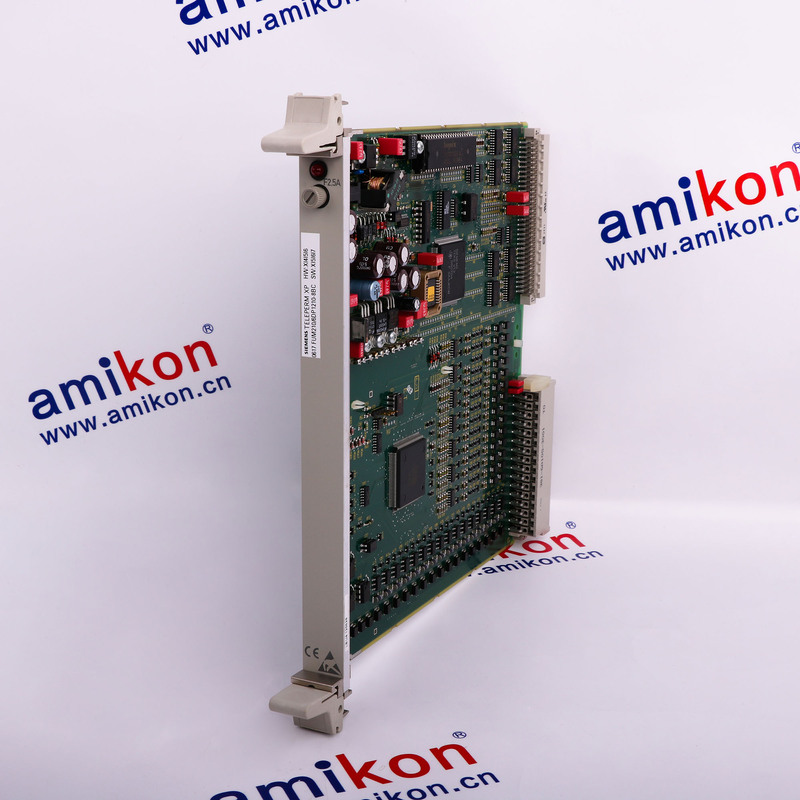 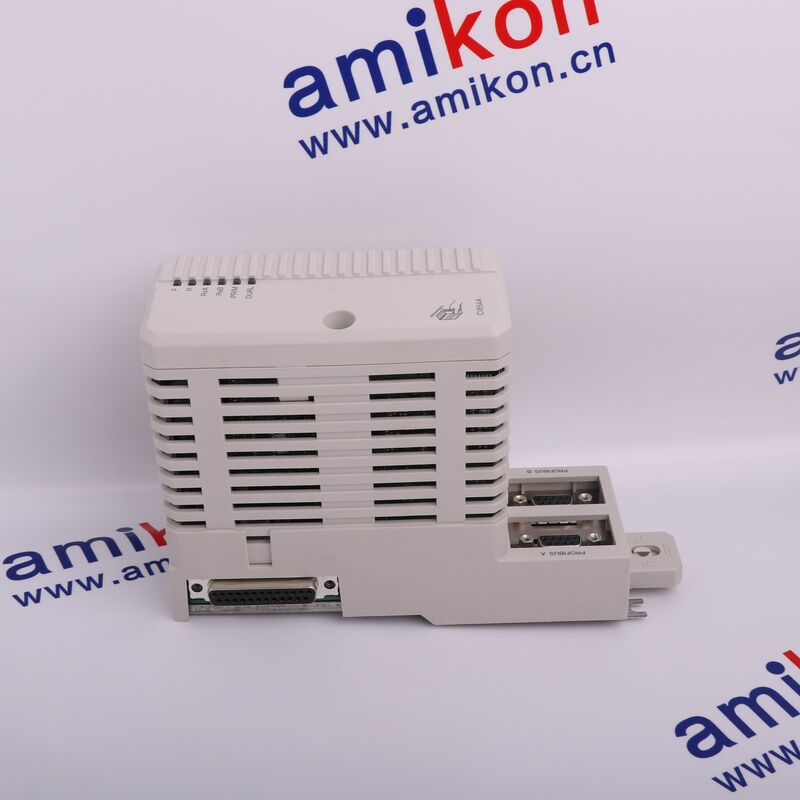 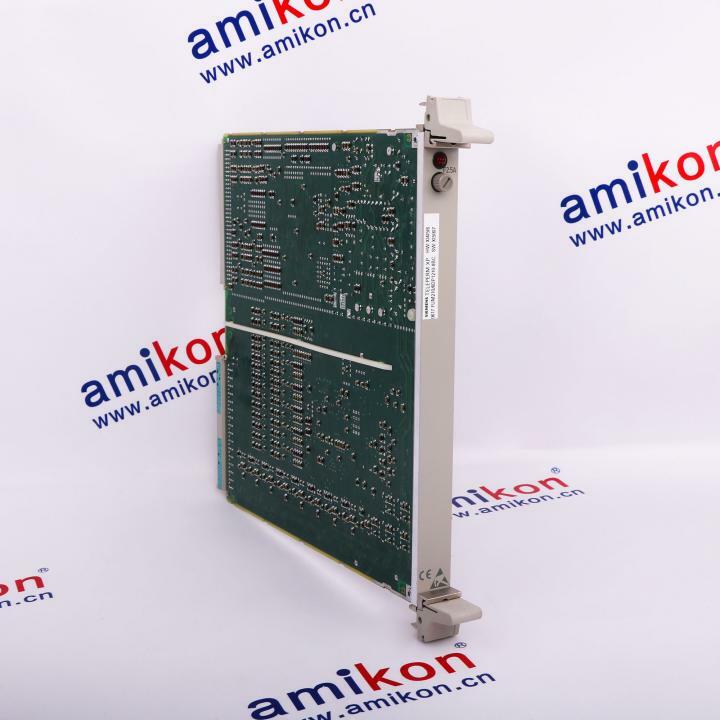 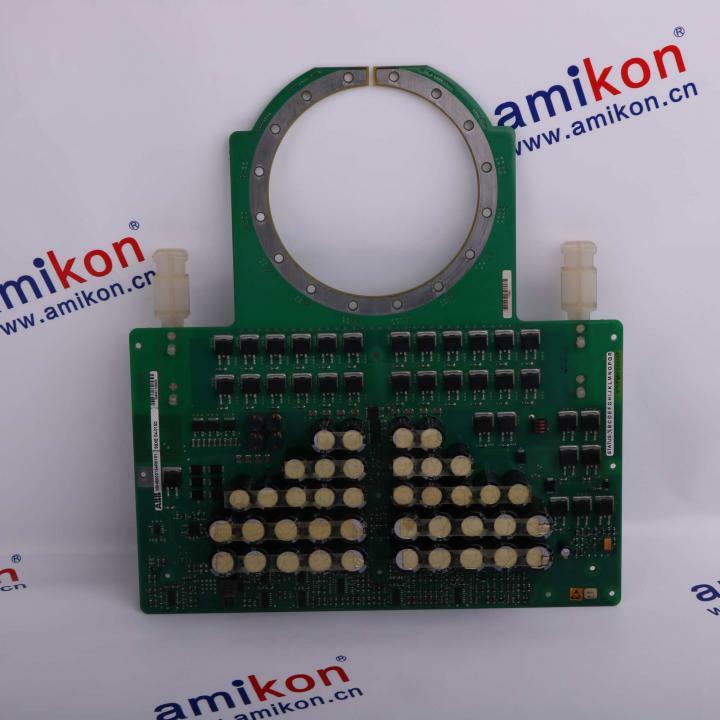 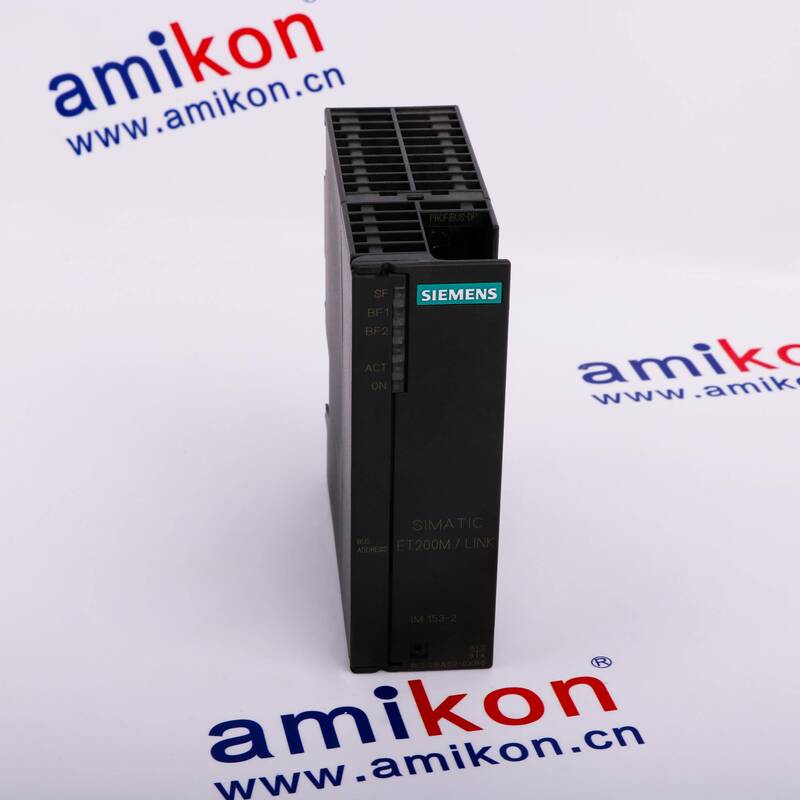 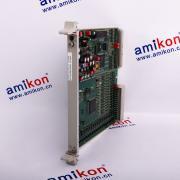 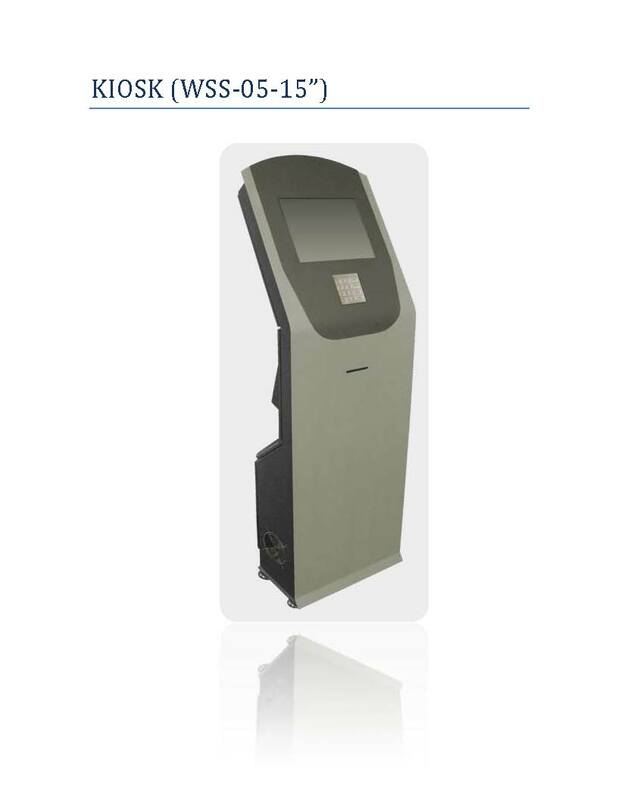 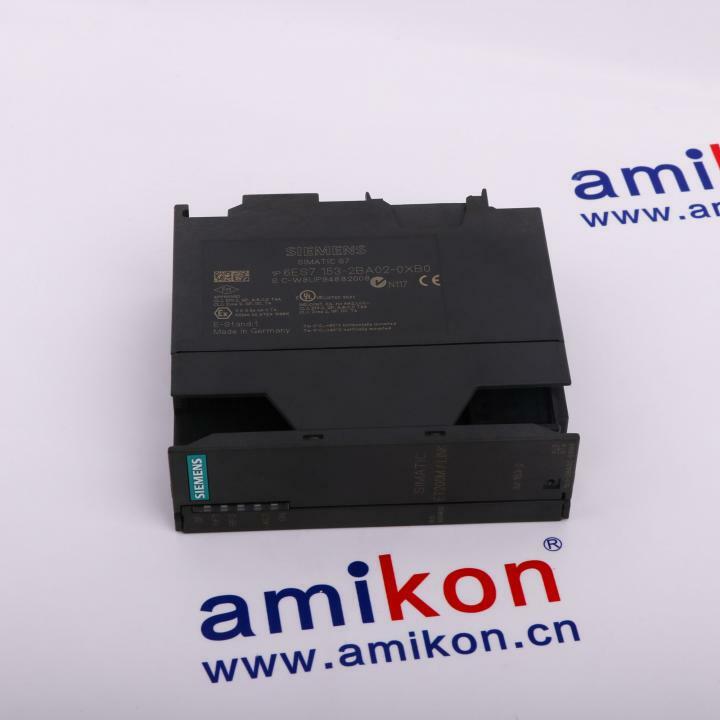 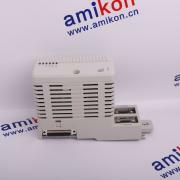 ABB DSQC668 3HAC029157-001/08 Robot Axis Computer Module Whatsapp:+8613827403302 www.robotnsg.com We specializes in Industrial items Selling & Repairing . 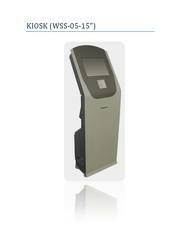 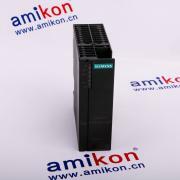 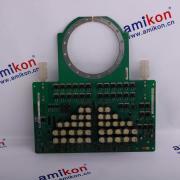 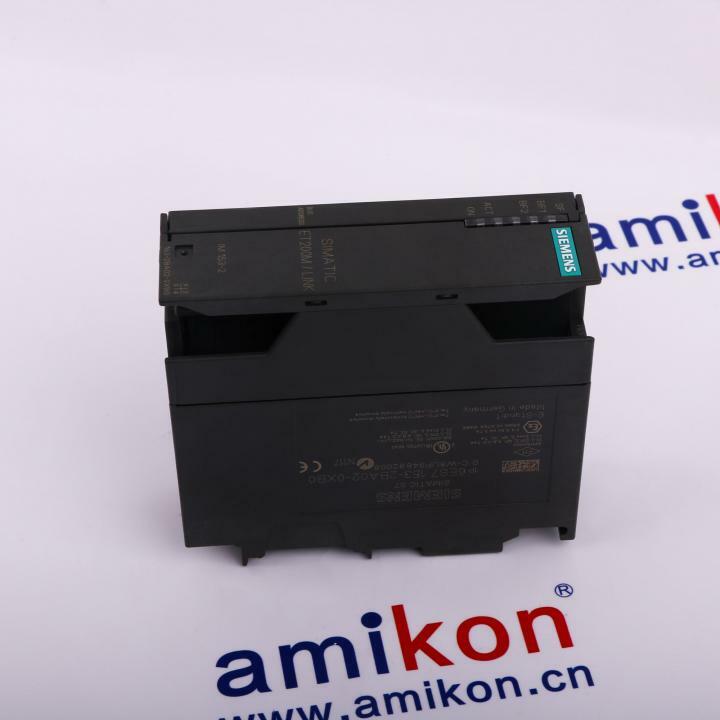 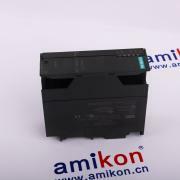 PLC, Motor, Servo Driver, Inverter, Touch Panel, PCB Board, Robotics Teach Pendant are our advantage items. 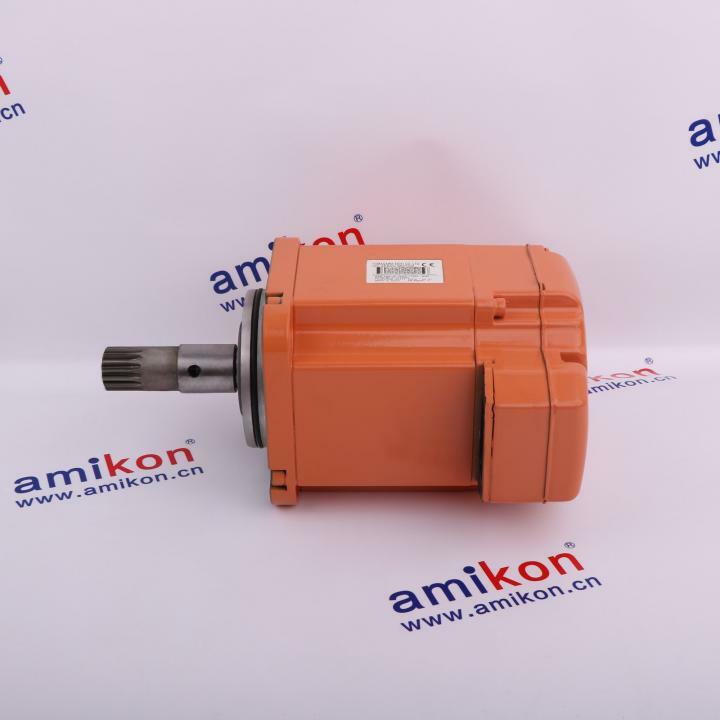 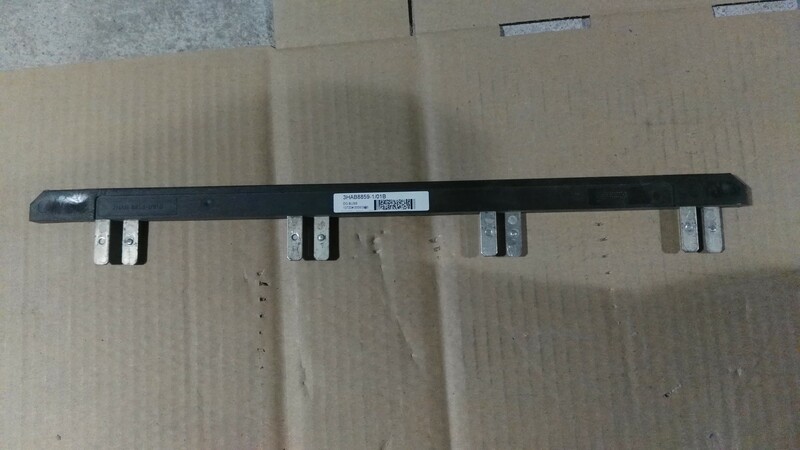 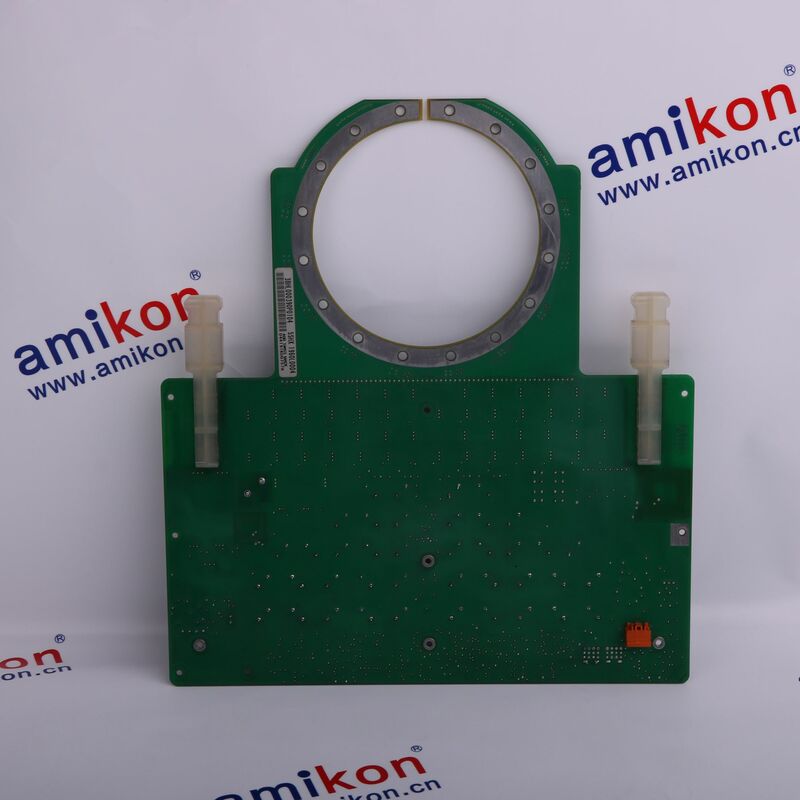 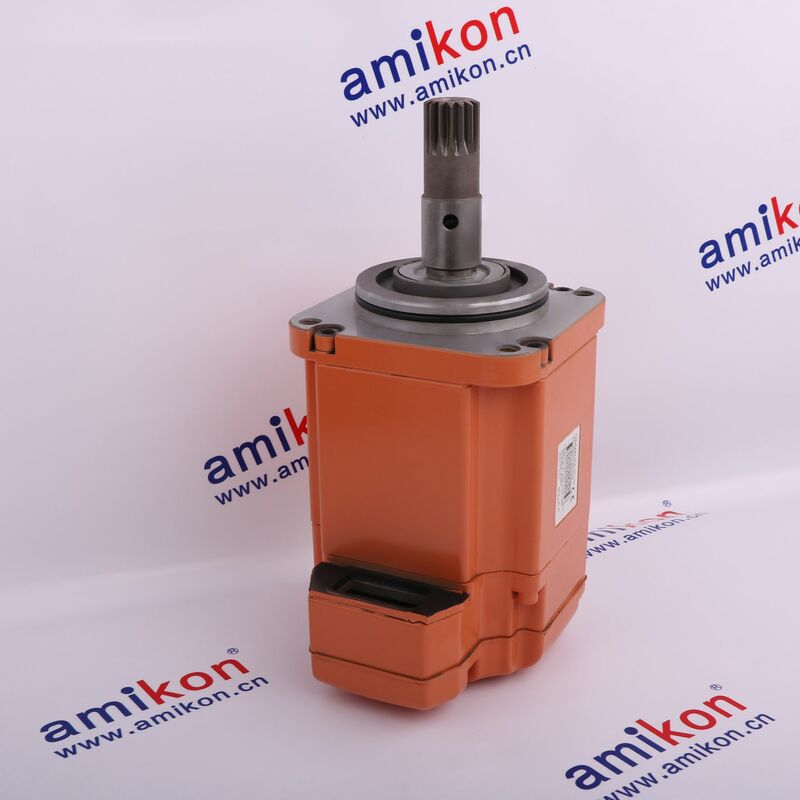 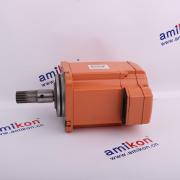 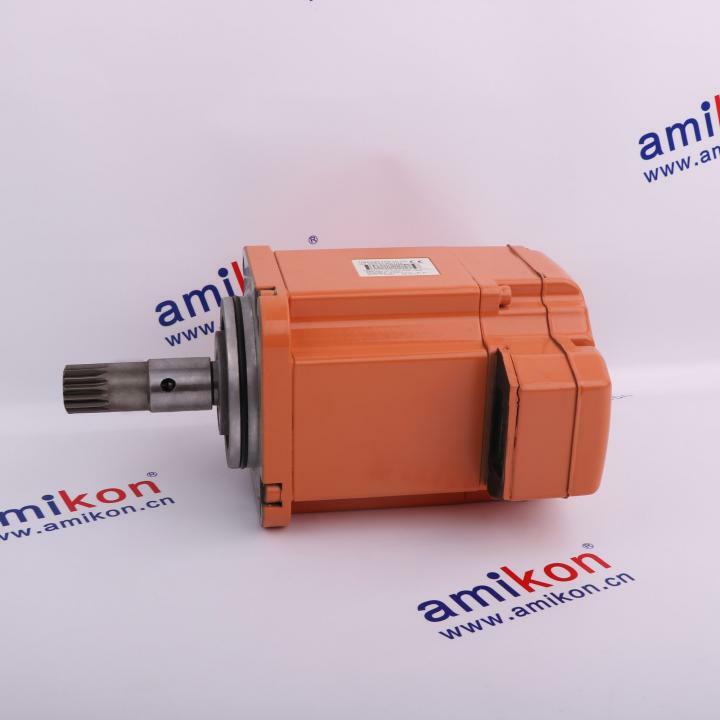 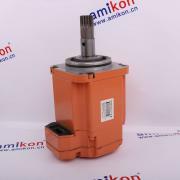 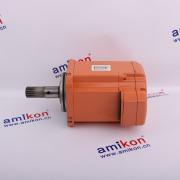 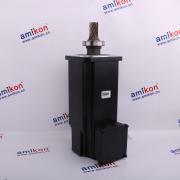 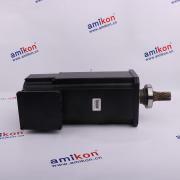 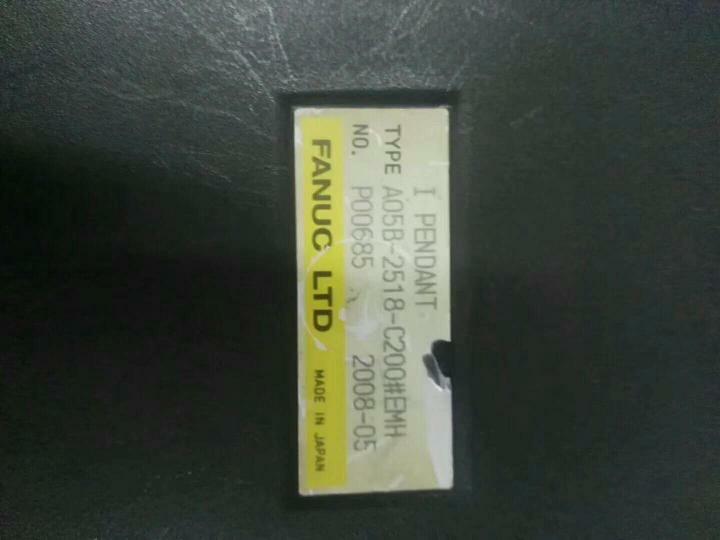 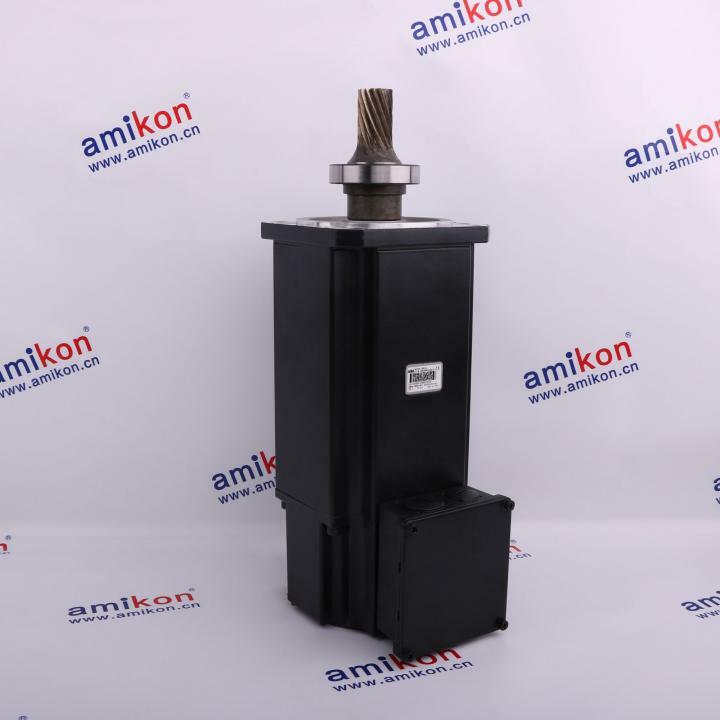 Fanuc A05B-2518-C200#EMH Robotics Teach Pendant Whatsapp:+8613827403302 www.robotnsg.com We specializes in Industrial items Selling & Repairing . 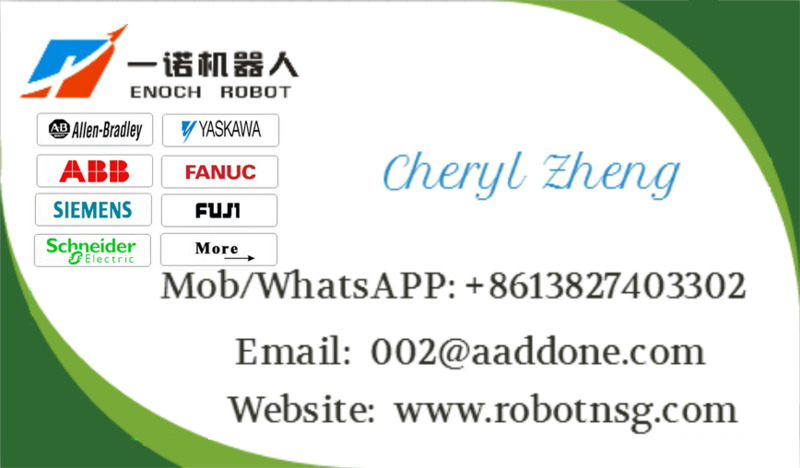 PLC, Motor, Servo Driver, Inverter, Touch Panel, PCB Board, Robotics Teach Pendant are our advantage items. 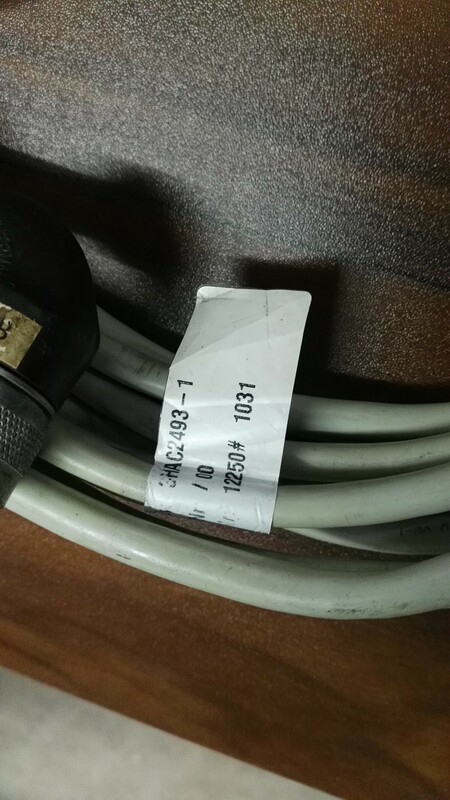 32D floor,Guomao building,Hubin South Road,Siming District,Xiamen City,Fujian Province,China.